On a chilling and damp morning, Chris Poole (EBTS Chairman) and I, Liz Smith (a new EBTS Council member) walked in through the RHS Wisley gates to attend the Plant Societies, sharing our Expertise Workshop. The RHS welcomed us into the Hillside Event centre along with 100 other persons of Plant Societies, from The Carnivorous Plant Society (300 membership following) to The Cottage Garden Society (3500 membership following). 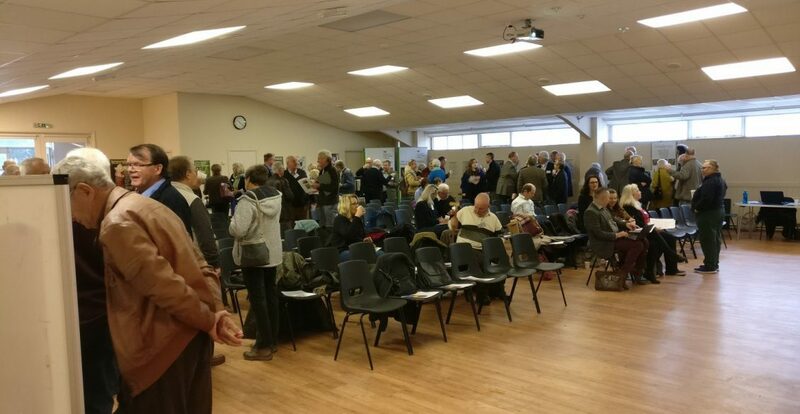 All the plant societies, including EBTS, had been invited to hear about current RHS projects, some horticultural industry news and a chance to network. The first two speakers from The Carnivorous Plant Society and The Cottage Garden Society, both gave very interesting presentations. 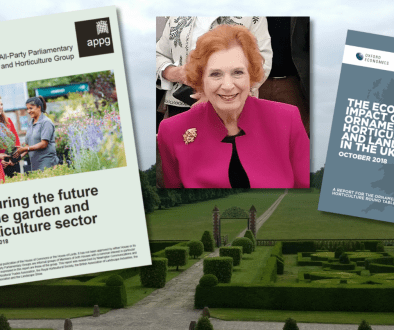 These included key ways to maintain existing members and how to attract new ones, such as issuing regular newsletters, attending RHS shows, Open days, Garden visits, Garden club talks, seed exchanges and photographic competitions. I really liked the idea of the photographic competition and then using these photos in a calendar and postcards/notecards to share with EBTS members. The second talk was presented by Andrew Gaunt from APHA (Animal & Plant Agency) sharing information on current and emerging health threats to the horticultural industry. Top of the list was the bacterial disease Xylella from South America which comes in three forms; xylella pauca / multiplex / fastidiosa. It’s spread by leaf hoppers who infect the plant tissue, the bacteria grow which cuts off the water supply to the plant and creates drought and scorch like symptoms on the leaves. Currently, it is very common on Mediterranean plants e.g. Lavandula sp., Olea Europea and Nerium Oleander, that are being imported from Italy, Spain and Corsica. 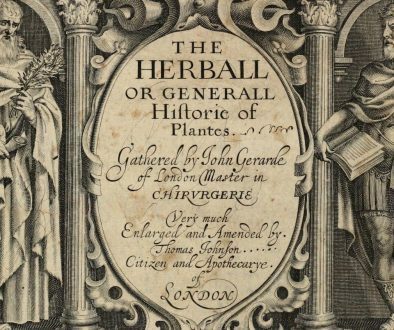 UK Plant Health Information Portal – An online hub for plant health information, data and resources. Also, there is a new page on the RHS website to help raise awareness of pests and diseases in the UK. After, Andrew Gaunt’s worrying talk on the dangers of pests and diseases it was time to have some fun and get involved in the RHS podcast to promote EBTS. Chris and I recorded a short contribution to the RHS podcast on EBTS, its purpose, role and reasons to be a member. It should be available on the RHS website in a couple of weeks and we’ll create a link on the EBTS website, so you can have a listen and tell your friends. The RHS welcomes and encourages the idea of EBTS as an affiliated society member to hold exhibitions at the following venues; Wisley, Hyde Hall and Rosemoor, to promote Boxwood and Topiary. The exhibition would be an opportunity for EBTS to share knowledge and it may create new interest and members. 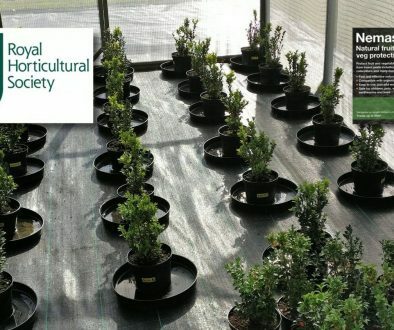 EBTS is affiliated member with the RHS as part of the Plant Societies group and our society values its links with the RHS, supporting & helping in its role to inform the industry & enthusiast about Boxwood & Topiary. East Anglia Reveals Garden Gems	Have you bought your traps in?